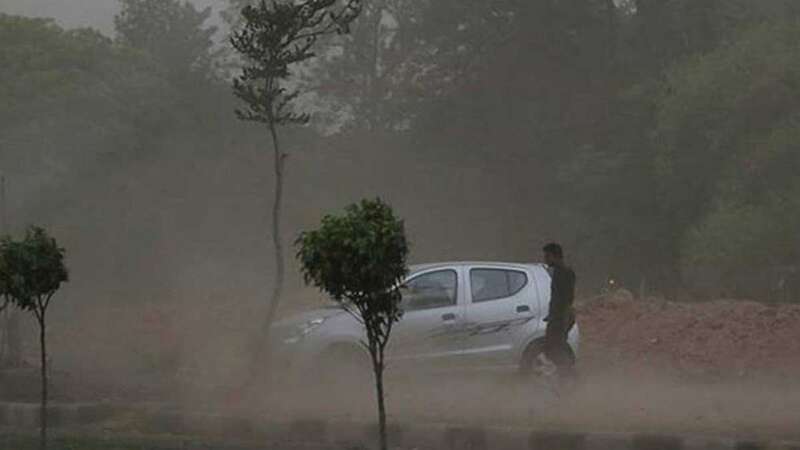 Ahmedabad : Over 33 people have been reportedly killed and many were injured in the unseasonal rain, storm in Gujarat, Rajasthan, Madhya Pradesh, Manipur and other parts of the country on Tuesday. According to official figures announced by the National Disaster Management Authority (NDMA), ten people lost their lives in Gujarat. One person died in Ahmedabad, one in Rajkot, two in Banaskantha, one in Morbi, one in Sabarkantha, three in Mehsana and one in Patan. Prime Minister Narendra Modi condoled the death of people and announced a compensation for those who were affected. Home Minister Rajnath Singh also shared his deep pain over the loss of lives due to thunderstorm.